We've just put online a new release of our map tiles. 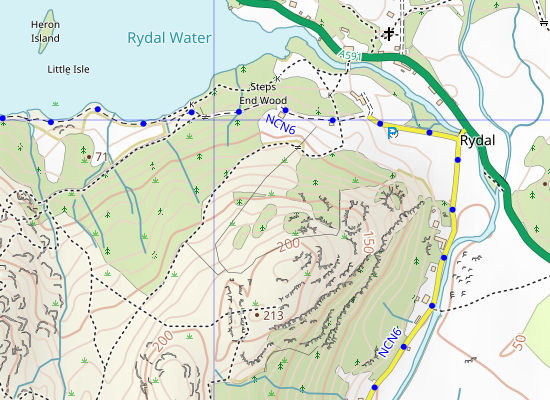 We do new releases regularly, not least to pick up any changes in the data coming from OpenStreetMap and also, in this release, the latest updates from Ordnance Survey's OS VectorMap District. In addition this release for the first time includes all the routes in Sustrans' National Cycle Network. 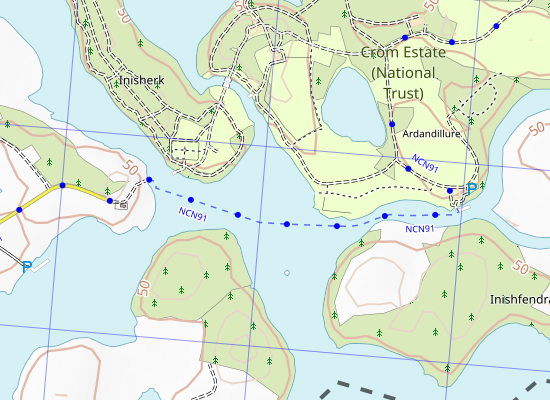 At first we thought this must be a mistake in the data as NCN91 would only be of use to aquatic bicycles! But no, it turns out that it's not a mistake: there is a ferry (although you have to phone and book 24 hours in advance!). 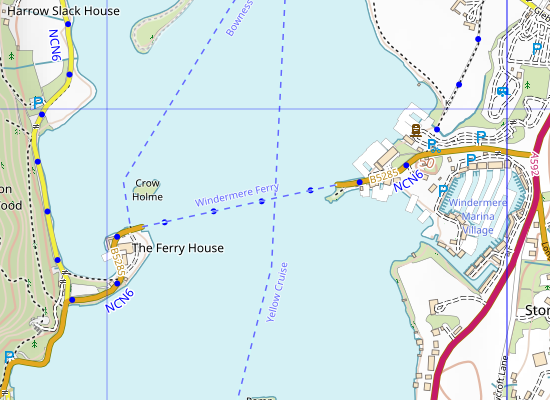 There's others too, NCN2 at Plymouth is another that we found. Anyway these tiles are now live so if you're using our server you will be seeing the updated tiles now.